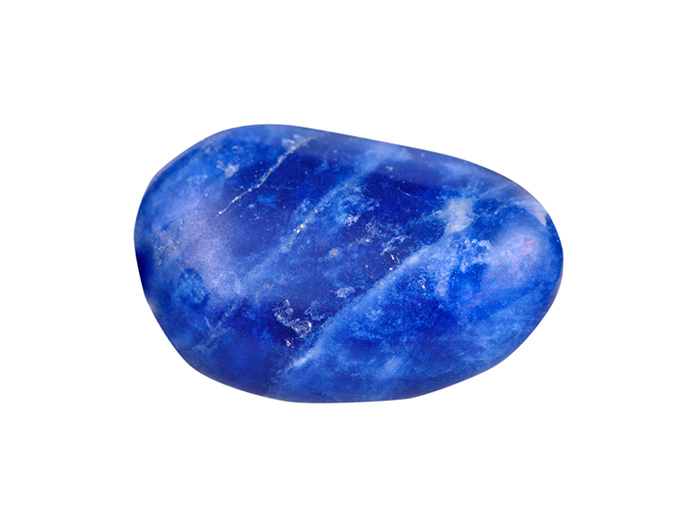 Its celestial blue reflects royalty, honour, gods & power and is said to promote wisdom, truth & enlightenment. It encourages discernment & communication and so attracts promotion & success. It is also a stone of friendship & harmony. Builds courage, confidence and hope in spite of past traumas.